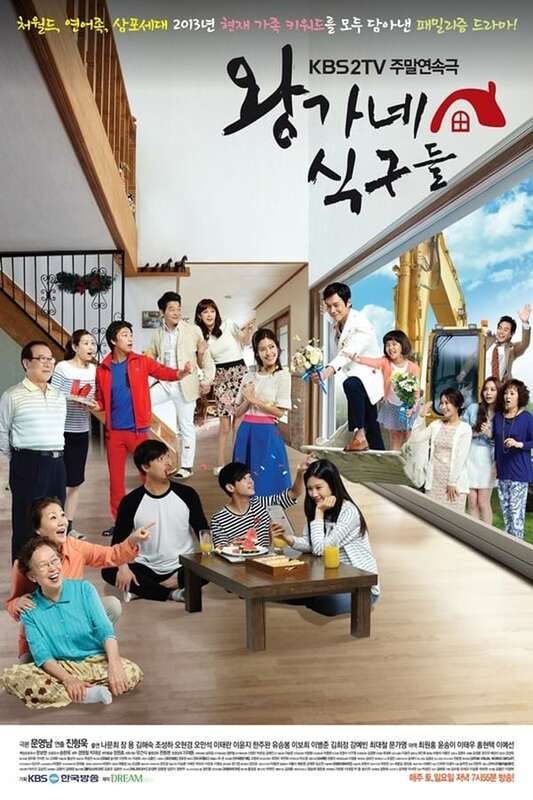 The Wang family faces a number of challenges: elitism; discrimination; children moving back home after living on their own during colleges; the power dynamics between husband, wife and family; and decisions about when to marry and have a baby given the financial difficulties in today’s Korean society. The first daughter had married into a well-off family, but after they went bankrupt she and the family had to move back to her parents’ home. The second daughter is also having financial difficulties as her husband is jobless, while the third daughter suddenly decided to quit her job. How will the family manage to survive such obstacles? Jim Jam and Sunny is a children’s television programme that airs on the CITV channel. It first aired in 2006.